Are you having a last minute gift giving emergency? 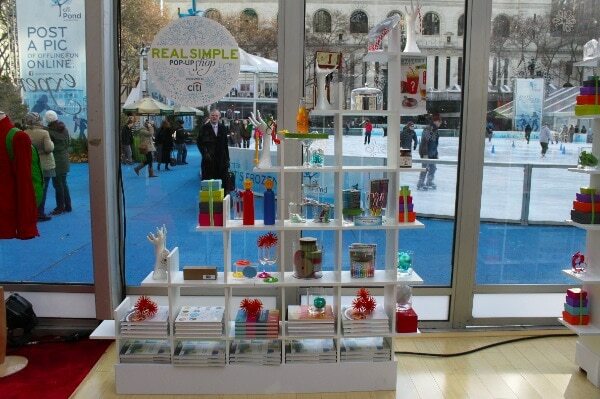 Real Simple has got you covered with last minute gift ideas for everyone on your list. For stocking stuffers galore, head over to the Container Store where they have assembled something for everyone, and best of all, all of the gifts hit the $5 to $15 price range. 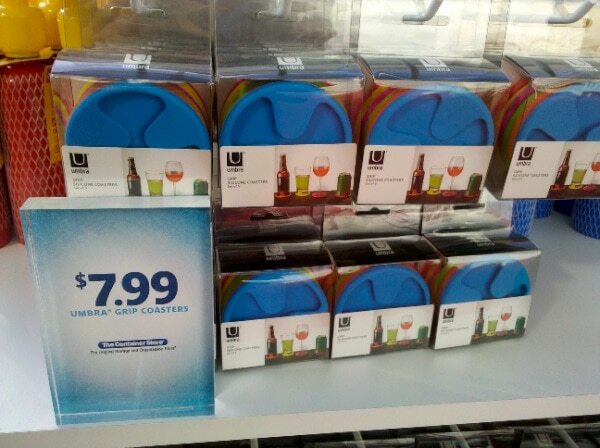 My personal favorite are these wine coasters from Umbra that look festive and help everyone tell their glasses apart during the holiday parties. 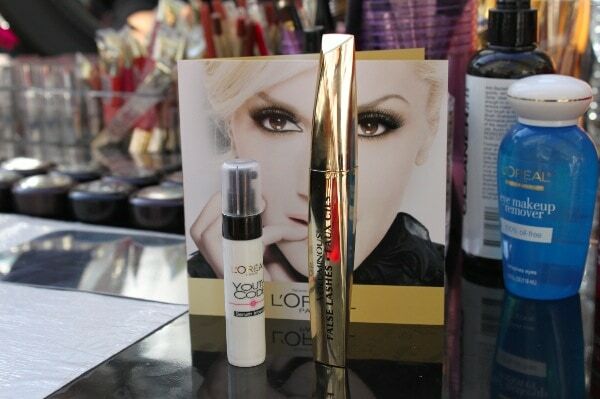 For the fabulous female on your list, make sure to check out L’Oreal’s new Youth Code serum and False Lash mascara, two hot beauty items that any girl would love to find in her stocking. Don’t forget my personal favorite gift to give (and receive!) a gift card to DonorsChoose.org. This amazing organization lets you see your charitable donations in action by matching your donation amount with a classroom in need saving up for a specific project or leaning experience. You can search by state, school district, school or simply search for the classroom with the most urgent need. Still stuck? A subscription to Real Simple is always a great gift. Bonus, it will still be just the right size even after the holiday cookies. Check out Real Simple for last minute holiday decorating ideas, recipes and more.